​ John has printed some instructions so that you can experiment in your own time. The link is HERE. 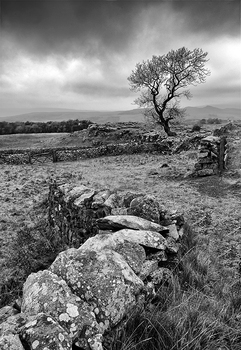 One of our members, Peter Howarth, gave us a very interesting talk on Landscape Photography. You can access the handouts from his talk by following these links.